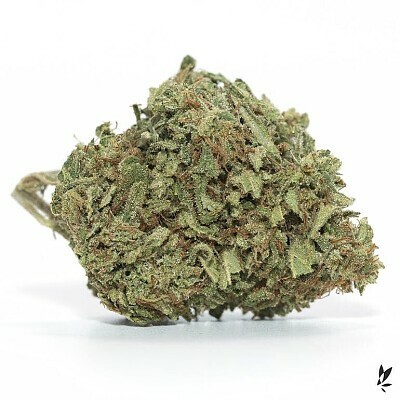 Citrus Ballistic, grown by Sunspire Farms in Mendocino is a Sativa-dominant hybrid with origins from Cherry Fire, Chamba Cheezel, and OG Cheezel. With an orange blossom, honey aroma and skunky orange, sweet flavor, this flower offers an energizing and inspiring effect. Pairing beautifully with wine and fish, this flower is also great for working in the garden, skateboarding, or taking a walk through your neighborhood at dusk.